Endura-Aluminum columns are a solid choice for your home improvement needs. 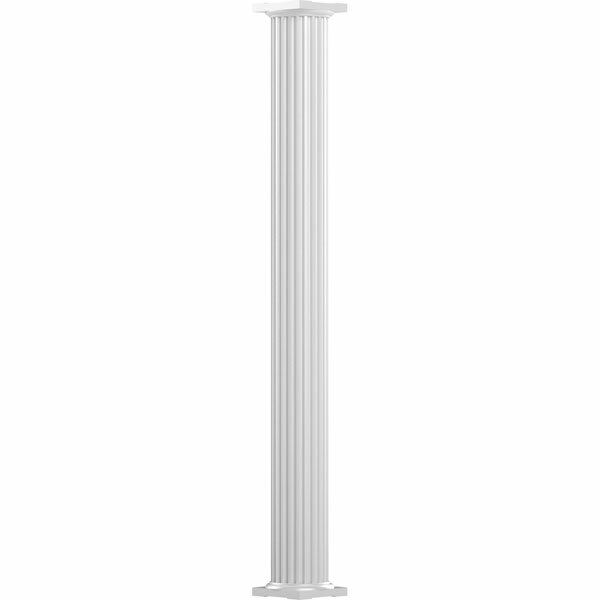 Durable and beautiful, these columns add incredible value to your home. In addition, they are virtually maintenance-free, easy to install, and have the option of load-bearing capabilities, all at the fraction of the cost of traditional columns. Material: Aluminum Click here to learn more about Aluminum.